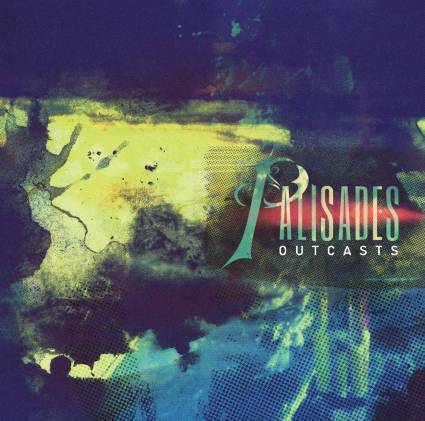 Palisades are preparing to release their debut full-length, Outcasts, on May 21 via Rise Records. Pre-orders are available now. Fans can stream the record in its entirety below. Leave us a comment with your thoughts!